Arizona State University’s Center for Science and the Imagination has announced the September 9, 2014, release of Hieroglyph, an anthology of science fiction short stories that imagine positive future outcomes. 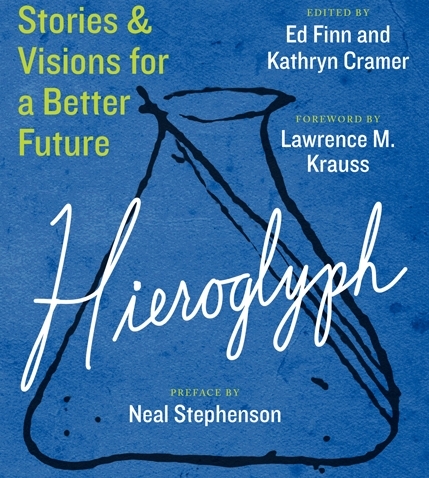 Inspired by New York Times bestselling author Neal Stephenson, our first Hieroglyph anthology features optimistic visions of the near future grounded in real science and technology, created by leading science fiction writers, thinkers, researchers and visionaries. To learn more about the stories and authors featured in the anthology, visit the Project Hieroglyph website. Mind-bending, provocative and imaginative, Hieroglyph: Stories and Visions for a Better Future offers a forward-thinking approach to the intersection of art and technology that has the power to change the world. The anthology is being released by HarperCollins and can be ordered here. Plus, there will be a tour of bookstores in select locations across the country. Check out the new Project Hieroglyph website for details. 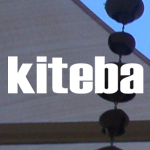 You’ll also note from the site that the project is more than a book of SF; it’s a collaborative community of thinkers. If you’re into science fiction and/or the future (and why would you be reading this blog if you’re not), check it out.